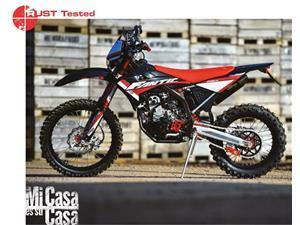 Read the latest review of the Fantic Casa 250 E. Down load the full article. 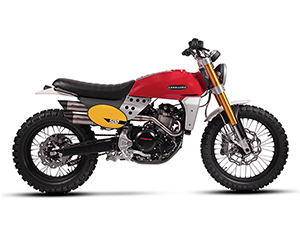 Visitors to the Bike Shed Show London 2017 in Tobacco Dock were treated to the first UK viewing of the Fantic Caballero Scrambler and Flat Track models. 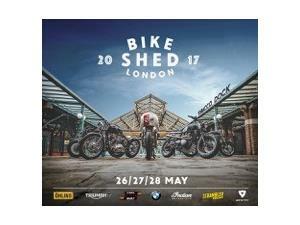 Fantic Motor UK confirm attendance at Bike Shed London 2017 from 26th - 28th May. 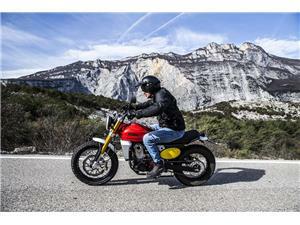 Get ready for the first UK reveal of the stunning new Caballero Scrambler & Flat Track. 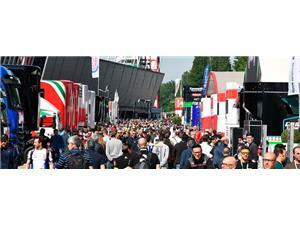 Fantic Motor is proud to announce it's association with the WorldSBK Championship as a Technical Partner supplying its revered electric bikes to organisers and officials at all European events in 2017. 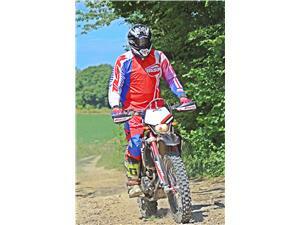 Rust Sports Magazine editor Jon Bentman gets his hands on the new Fantic 250 Casa Enduro for an extensive trail ride around the Byways of Kent. Read his in depth review for free. 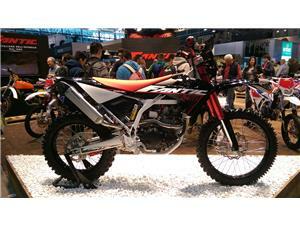 Fantic Motor proudly revealed their latest creations to the World at the renowned EICMA motorcycle show in Milan. 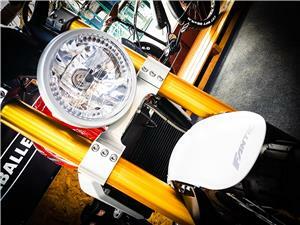 Fantic Motor at Motorcycle LIVE! 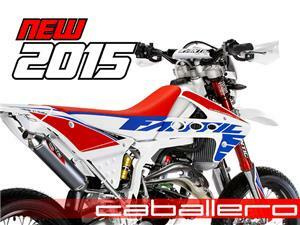 Fantic Motor UK at Motorcycle LIVE 2015! 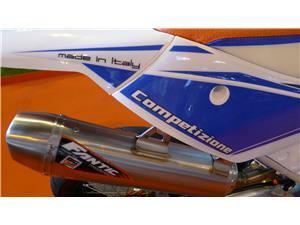 Fantic Motor took to the stage in one of the greatest Motorcycle exhibitions in the world, EICMA! 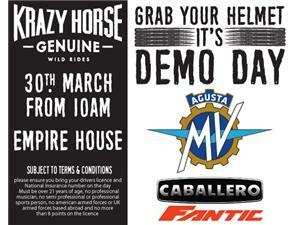 Fantic unveiled the latest range of Caballero Enduro and Motard models to a HUGE audience! Thanks to all for stopping by! 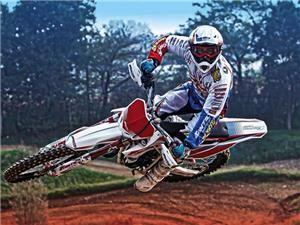 Off Road sport boosts local economies! 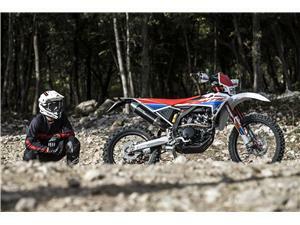 A recent study suggests that Off Road sport boosts local economies! So you can get involved, race and compete knowing you are doing your bit for the economy! 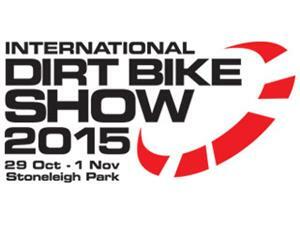 Fantic Motor UK will be at this years International Dirt Bike Show! 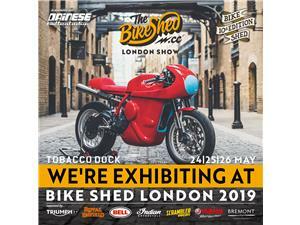 cone and visit us at stand E15! 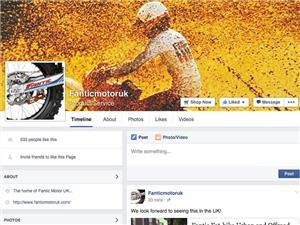 FANTIC MOTOR BACK IN THE UK! 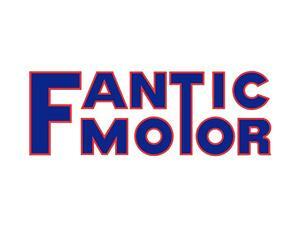 Fantic Motor was founded in 1968 by Mario Agrati and Henry Keppel-Hesselink who began producing class leading Enduro machines. FANTIC RACE SERIES TALKS BEGIN!